It seems like over the last several months there has been a huge focus on iTunes New and Noteworthy. I've even heard several podcasting coaches and consultants talking about it an awful lot lately. Can I be little controversial here? I can't stand hearing about iTunes New and Noteworthy. To get your podcast into New and Noteworthy is not the be-all end-all of podcasting. I don't understand why so many people spend so much time and energy focusing on this one thing. And let me just say one thing here as a sidebar; it is not new and notable. It is New and Noteworthy. I've heard several people use the wrong terminology too. It seems that many new podcasters' are under the impression that if they make it into New and Noteworthy they've "made it" and now they're going to be at the top of the charts forever like This American Life. This is far from the truth. While you may get a few hundred or even a few thousand downloads while you're being featured, is that going to make a difference in the long run? I don't think so. I've launched a handful of shows over the last several years and never once looked to see if those shows were listed in New and Noteworthy. 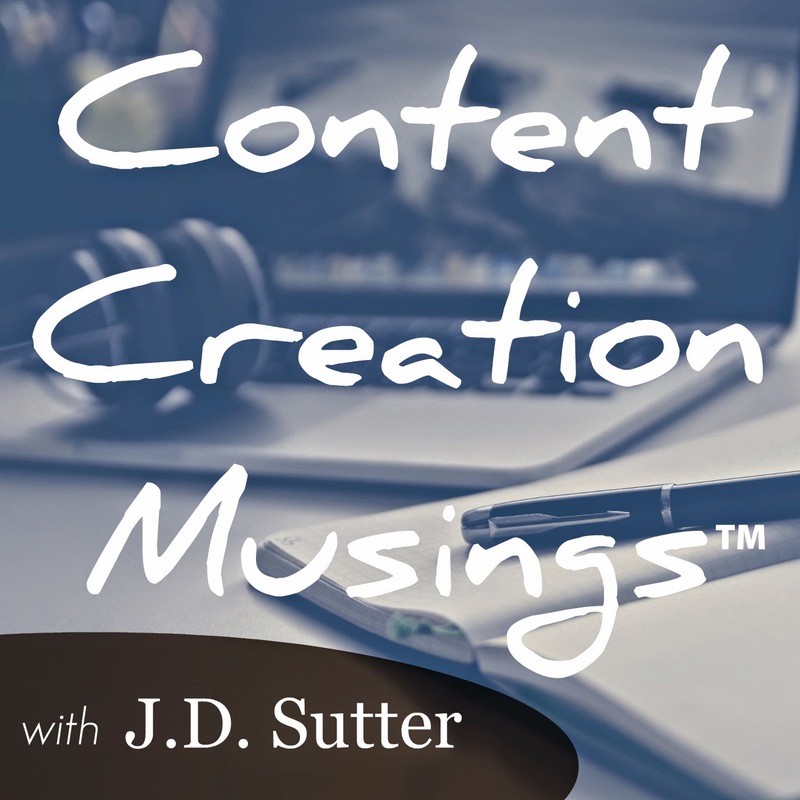 This show, Content Creation Musings, is the only show I ever checked on just because it was the last show I launched and with all of the talk about New and Noteworthy I wanted to look into it. This show was featured in New and Noteworthy for it's categories, but did it make me shoot through the roof with downloads and subscribers? No. Does that bother me? No. I'm just focusing on putting out the best content that I possibly can. And it will grow organically. My advice would be, just focus on creating a great show. One that will really resonate with your target audience. Of course that assumes you already have a great focus and you already know who your target audience is. These are the things that you should worry about; not New and Noteworthy.